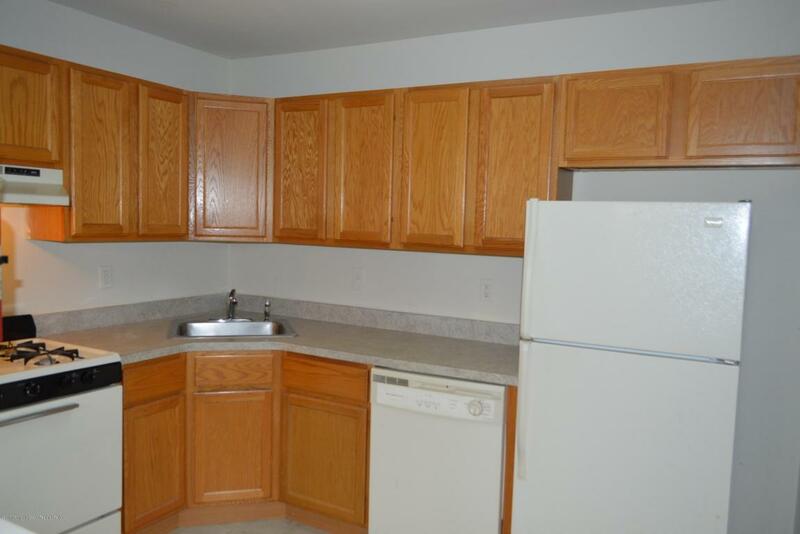 FANTASTIC END UNIT TOWNHOUSE RENTALS with 3 Bedrooms, 2 1/2 Baths, FULL BASEMENT plus GARAGE! 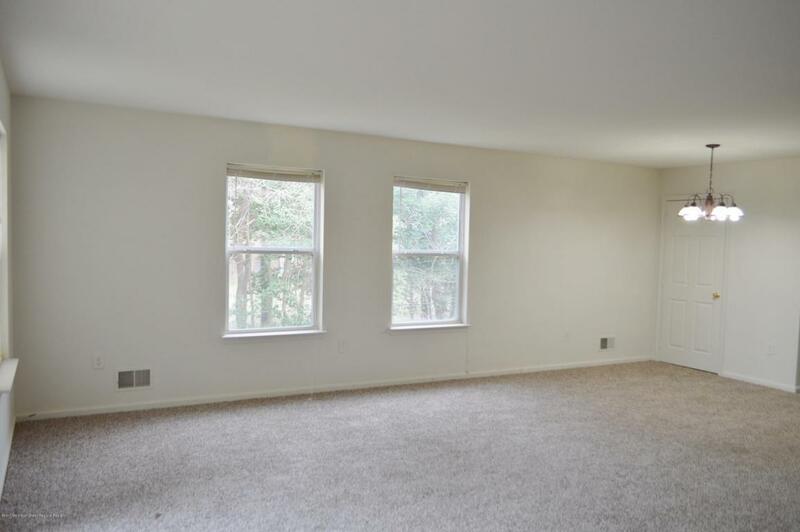 Open Living & Dining Rooms with Slider to outside. 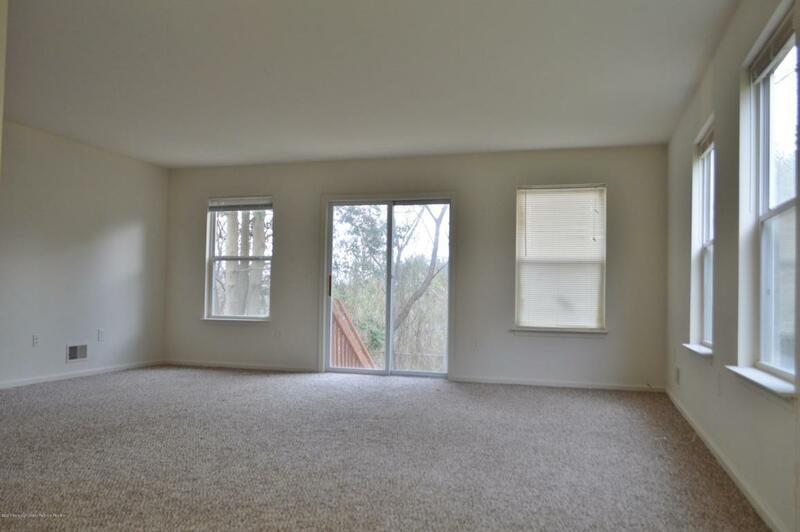 Large Bedrooms with plenty of closet space & upstairs Laundry! Great Location Close to Shopping, Restaurants & Recreation. Listing information © 2019 Monmouth-Ocean MLS. 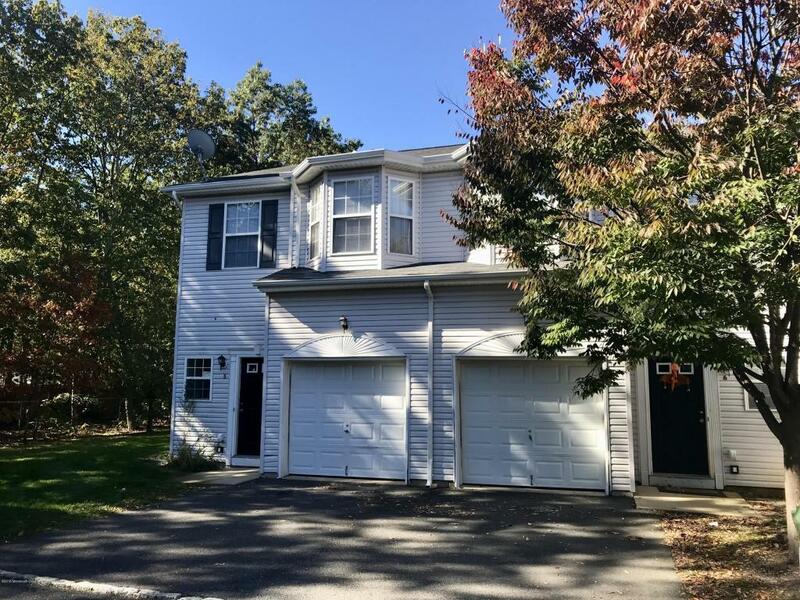 Listing provided courtesy of Nicole Pultro of Keller Williams Realty Monmouth/Ocean.